Whether you are a restaurant or want to set up your own mobile kitchen, we have everything to ensure you can successfully cater an event or ensure you down experience any downtime, or slower service during busy periods. 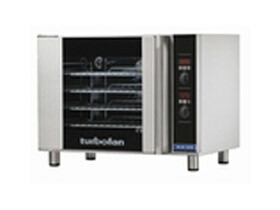 Take a look at what catering equipment we have available below. Everything from water dispensers to coffee machines. 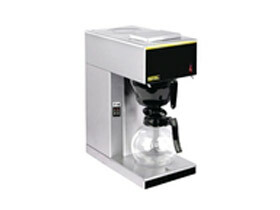 Take a look at all our beverage equipment perfect for catering. 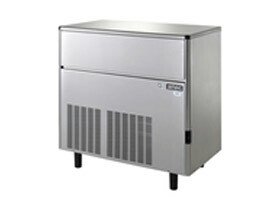 Our electrical catering equipment includes carvery trolleys, and a convection oven, we have the electrical equipment you will need for your event. 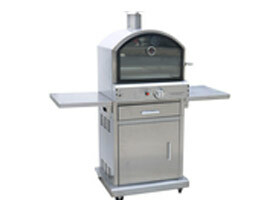 Hire gas equipment for your event or hospitality business, including pizza oven and all gas accessories. 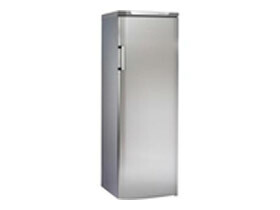 Take a look at all our kitchen equipment, including sinks and trolleys, available to hire. Avoid health & safety issues, and potentially wasted food with the correct refrigeration, including mobile refrigerated trailers.